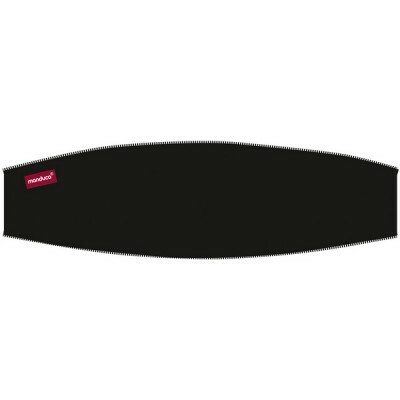 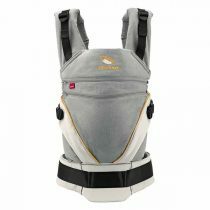 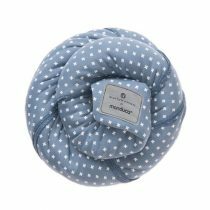 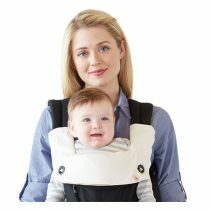 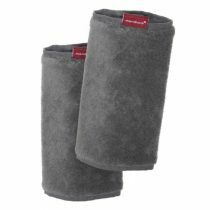 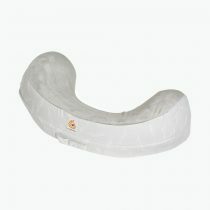 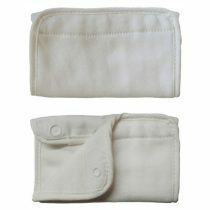 MANDUCA ZIP-IN ELLIPSE This is an optional additional product for babies up to approximately 4 months. 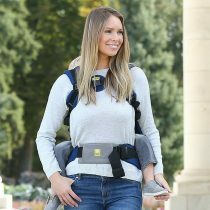 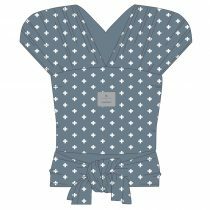 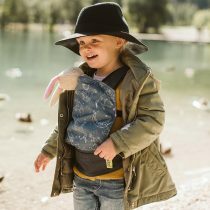 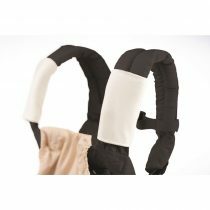 ZipIn adapts the shape of the manduca to suit the natural 'C' curve of the small baby’s spine providing further customised support for your baby. 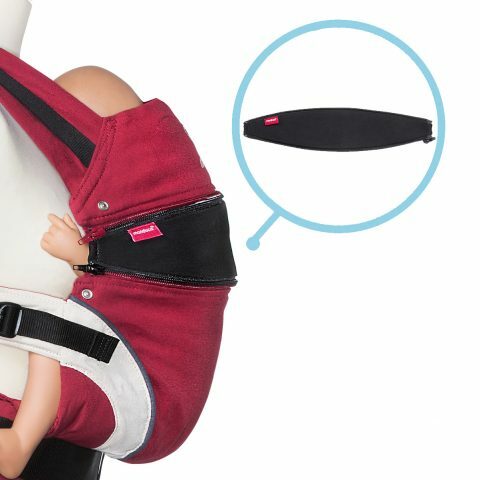 Easy to use – zip in panel. 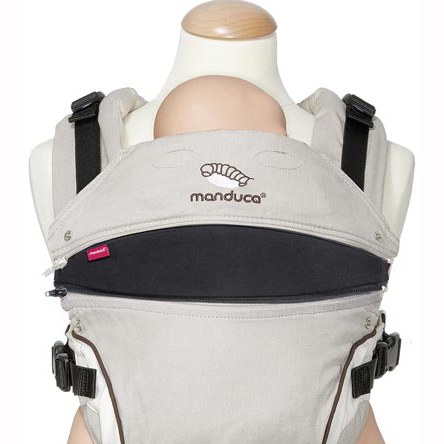 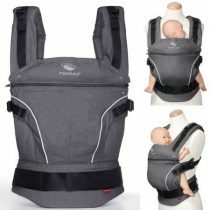 Designed to suit your Manduca Carrier.